How to pay a credit card bill in QuickBooks? Now pay using Check or Bank transfer. How to pay a credit card bill in QuickBooks. Pay Credit Card Bill in QuickBooks by writing a check. Login to your QuickBooks company accounts and click on the (+) option. From the drop down button, choose check from the options provided. Now click on the Bank account section and choose the bank you want to use to pay bills. If you have already issued the check then click on the print later option. This will hide the checkmark option and check number will then get displayed. Provide the check number that you have used to pay bills. Enter the name of the card vendor under the pay order filed. Type in the amount and choose a credit card to pay your bills. If you cannot already see the credit card option, then locate the same within the chart of accounts. Hit Save when done and your bill will successfully be paid within QuickBooks. Pay bills within QuickBooks by creating a transfer. If you want to transfer funds to pay credit card bills then the process will be a bit different. Just follow the steps and you will be able to create a transfer entry within the program. By having your Quickbooks logged in, click on the (+) option. Choose transfer from the drop down menu. Choose the bank you want to use to make payments. Now choose the card you want to transfer funds to. Type in the amount that needs to be transferred. Provide the date if needed and hit save. This will successfully record a transfer entry and reduce your credit card liability. Within your QuickBooks dashboard, click on the settings tab. Locate the same on the top navigation panel. From the list of options in the drop down menu, click on the reconcile tab. Now choose the card and fill in the reconciliation statement. From the reconciliation window, find the entry that matches with your statement. If the entry looks incorrect then make the correction then and there. If you don’t see the entry altogether, then supply the details to create one. Match the entry and you should see a “0” balance. Choose the check filed and you will be taken to a different window. Supply the amount. Click Finish and you will be able to pay bills in QuickBooks. Though the methods are different but every option has its own significance and it totally depends on your will, which one you go with. Steps followed in sequence will help you resolve your query. If you are still in doubt or facing any issues following the order above then give us a call and let our QuickBooks proadvisors help you. You can even give us a call at our Quickbooks support number for USA, Canada and UK at ✆ +1800-940-7442 and talk to our Proadvisor now. 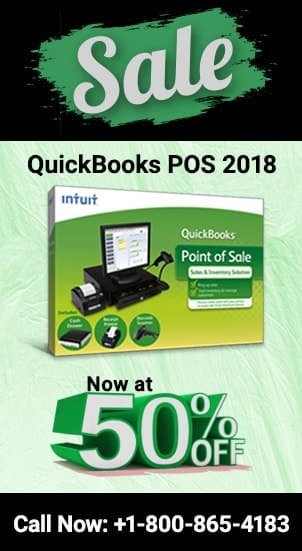 Quickbooks pay stub online. How to activate them? Quickbooks print check stub detail. How to get details on a single check? Quickbooks database server manager, no files are connected. 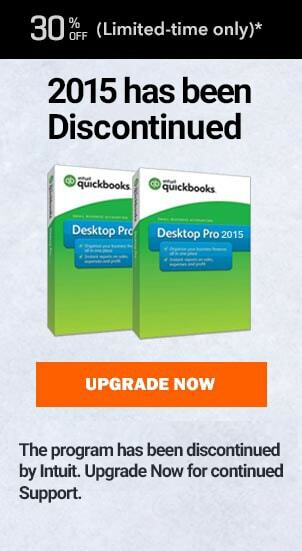 How to clear QuickBooks and start over. Follow these steps & delete your data.